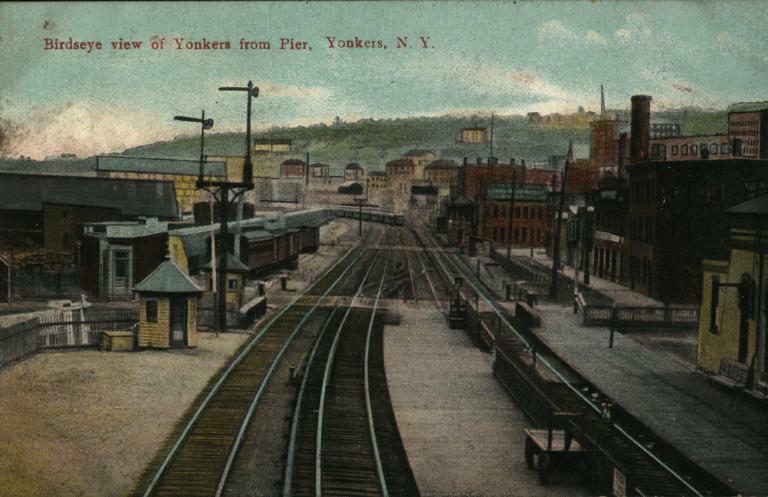 Birdseye View of Yonkers from Pier, Yonkers, N. Y.
Avery Classics Collection, Seymour B. Durst Old York Library Collection, Box no. 46, Item no. 500.